Do you want to get STEEM and SBD on more exchanges? You can support our effort without any experience whatsoever and no cost to you. All we do is convince a Witness to do the work for us. The witnesses need witness votes to elect them in the top positions which cost you nothing. Just promise to use a witness vote for the witness that gets the job done. Just promise in the comments below and I will take care of alerting you if a witness competes the challenge. Everyone has 30 witness votes to use that doesn't affect their daily voting power or earnings. Hey @socky, will using my witness vote reduce my voting power? Hey @socky, how long does it take to regenerate the witness votes. Answer: There is no regeneration time. Everyone always has 30 witness votes. Example. You use one of your 30 witness votes on a witness for the first time. Now you have 29 unused witness votes and 1 used witness votes. One minute later you change your mind and unvote that witness. Now you have 30 unused witness votes. 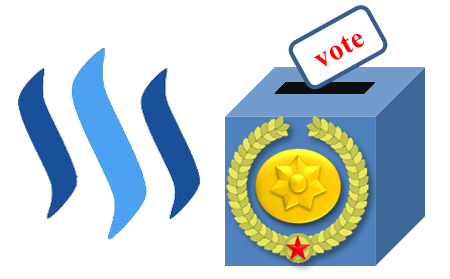 Come join us to get our voting leverage past One Billion Vest! Combined we have 925,333,911 VESTS to vote on a Witness! 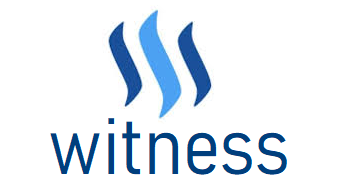 I will periodically blog the status and the total list of people that will be willing to vote the Witness that gets STEEM or SBD on a major exchange. I will also provide the total Vests reward for the Witness. Once we have a witness that accomplishes this challenge, I will send out a reminder notice to all people that have made the promised to go ahead and vote. Pleased leave a comment below that you will promise to vote on the witness that completes this task.